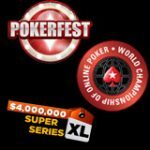 Leading online poker room TitanPoker will stage its biggest ever tournament this September with an unprecedented $2,500,000 Guaranteed Prize Pool. 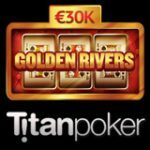 Titan Poker, is the largest online poker room on the iPoker Network, and are set to host the biggest ever $2,500,000 guaranteed prize tournament on the 7th September 2008. Over the next four months, TitanPoker players can compete in a Sit 'N Go and Multi-Table Satellite tournaments to qualify for their seat in this record-breaking event. 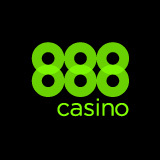 Manager of Titan Poker, Robin Steele, comments "TitanPoker keeps on upping the ante. 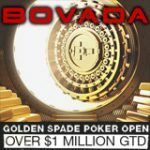 In addition to these huge tournaments with unprecedented prize pools, the value of our guaranteed monthly prizes continues to increase. 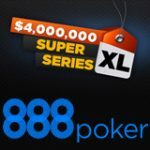 In just a few months, we doubled the amount of our monthly guaranteed prizes from $8,000,000 to $16,000,000 and this number will rise further as we hold more record-breaking tournaments like the $2,500,000 Guaranteed." 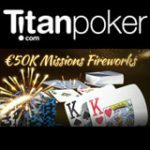 In addition to hosting tournaments with massive guaranteed prize pools, Titan Poker are also regularly awarding their players with seats to the world's most renowned poker tournaments, such as the Aussie Millions and the European Poker Tour. 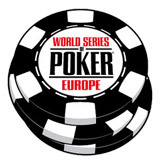 Titan Poker will be sending a delegation of players to participate in the World Series of Poker in Las Vegas next month and to the Asian Poker Tour in Macau this August. Titan Poker offer a massive deposit match bonus of 100% of first deposit up to $500, just use TitanPoker bonus code “WAP” to enable the following Titan Poker bonus. 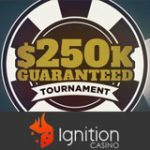 $25 instant sign up bonus + access to $1,000 monthly exclusive freeroll tournament.